I had the pleasure of photographing Kerry and Chris's wedding this weekend at St Stephen's Church, Tonbridge and The Plough, Hildenborough. It was very cold but dry - so I'm not complaining! 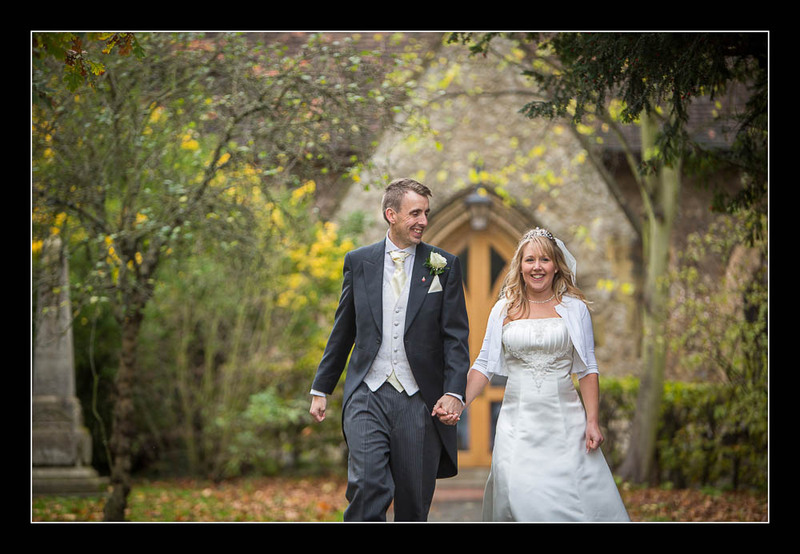 Please check out the gallery for their wedding at St Stephen's Church, Tonbridge.